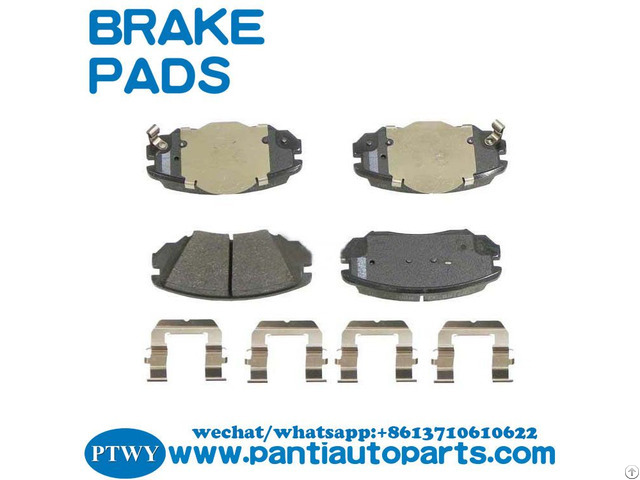 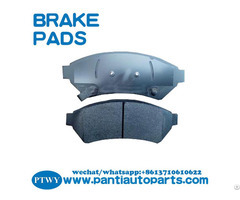 Brake Pad Set for BUICK CHEVROLET GMC SAAB 13237753 PANTI Auto Parts Co., Ltd Estabilished in year 2003, located in the business City GuangZhou. 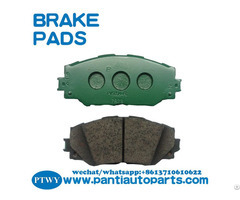 We Joint venture with the factory, Build our own production line. 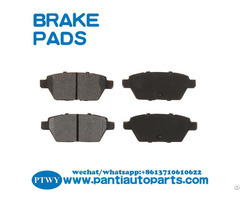 We do wholesaling, distributing and exporting for auto parts, Specially for SPARK PLUGS, BRAKE PADS, FILTERS, RELAY, SHOCK ABSORBER, FUEL PUMP from our factory.